There’s a dozens of smartphones are launches every month, many handsets released with a priced that average person can’t afford. This time phone manufacturer is gradually coming down targeting average persons that can afford to buy good quality of smartphones. 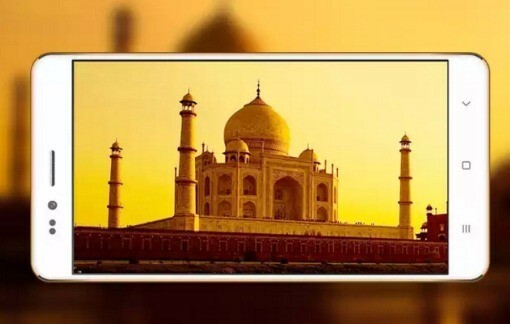 Indian company has get the concept of budget friendly smartphone to a new level. Noida based Ringing Bells sates they are releasing the cheapest smartphone priced less than Rs. 500. Or approximately 7US Dollar, cheapest ever right? The Ringing Bells will begin with the assembly of the device Phase -1 and target full development of the feature-rich smartphones.